Triathletes will start with a very fast swim in the turquoise Waters of the Caribbean sea. 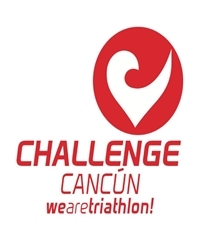 The second leg of the race will take place in the highway 307 south bound toward Playa del Carmen, in the Riviera Maya, to return north bound to Cancun, on a very fast and flat course. The running course will take place in Cancun’s downtown right on Avenue Bonampak. Amid the commercial and residential area: a 2 lap route with some low hills. The course will be very well stock with plenty of hydration and station aids. Also, the people from Cancun will have the opportunity to cheer you and support you until you cross the finish line.